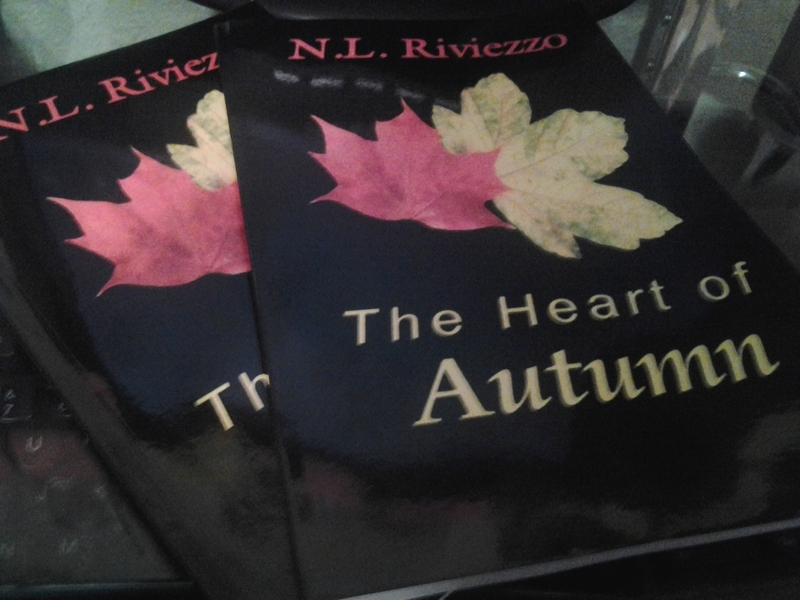 Today is the official release day for The Heart of Autumn. Super excited about it because it is has been a long time coming. Poetry doesn’t typically get published all that often by larger publishing houses and self-publishing use to have really bad rap. Nowadays it can be far more lucrative to self-publish so here I am with my first full-length chapbook. Publishing in magazines, newspapers and eZines were fantastic goals but they don’t quite compare to the sheer awesomeness that is the book. To make the day more fantastic or more odd – can’t decide which – it is my 30th birthday. Is this where I pictured myself to be at 30? Not so much. Truthfully, I had hoped to have the book sooner and I figured I’d be in a different place socially & personally. Still, I’m shocked to be 30. Where does the time go? There are times where I feel older and then there are those plethora of moments where I think I’m 16-17 although I shudder in horror at my years as a teenager. Those growing pains were harsh as one will discover in the poetry books, The Tears of Spring and The Breath of Summer, coming out in 2012. For gifts this year, I actually got some gift gifts from an unexpected place, Devin O’Branagan. Over the past 9-10 months, Devin has become a close friend but still, wasn’t expecting gifts from anyone really. She gave me a copy of Pretty Souls by Julie Particka and a statue of the Goddess Iemanjá that came all the way from Brazil. This year’s other gifts were funds for 2 dental surgeries from my mom and I bought myself a whole heap of books from the three local Borders stores. So sad that Borders has met its demise but I am ecstatic for cheap books. Still I managed to spend way more than I should have. I bought at least 60 books so that should get me through 3 months of reading. Finally publishing a chapbook is a big gift too. Dental surgery last Thursday and lingering pain aside, it is has been a pretty nice birthday.